Dell XPS 13: Is It a True Makeover? Technology today is concentrating on shredding of the bulk and streaming down to state-of-the-art design. It is all on a mission to make the most out of the minimum. 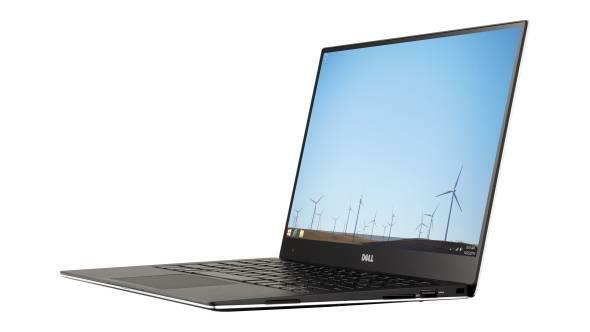 The latest Dell XPS 13 which is again an updated version of 2012 has come up with exactly the same claim of putting the best of many worlds. This apparently small 13 inch laptop has in it a range of features that can make you opt for one. Let us see whether it is a real makeover of its earlier one? The Dell XPS 13 caught my eyes firstly when I saw that dazzling bright screen on the showroom display. But it brought me near to it when I observed that with such a small size, it is having a display this big. Though 11-inch laptops and Netbooks were there in front of us for years, there is no doubt that the XPS 13 make you feel like enjoying the best of both the worlds. I got enough space to toggle between multiple browser tabs, keeping the WordPad open in a separate window as well. After using this laptop over than a week I got more to explore and realize that the weight of 2.6 pounds and the thinness are not the only good points, you also get other appreciating things including an optional touchscreen in this 13-inch laptop! The screen has fenced out unnecessary borders and the sound quality merges well with the dazzling bright screen resolution, and when you are entertaining yourself, it makes a complete story with a lot of satisfactory output. It is smaller than the previous Ultrabooks from Dell, but the design language of XPS 13 has not changed much from then. Framed within a smooth metal case, and also a metal plate at the bottom, it protects the FCC fine prints over there. 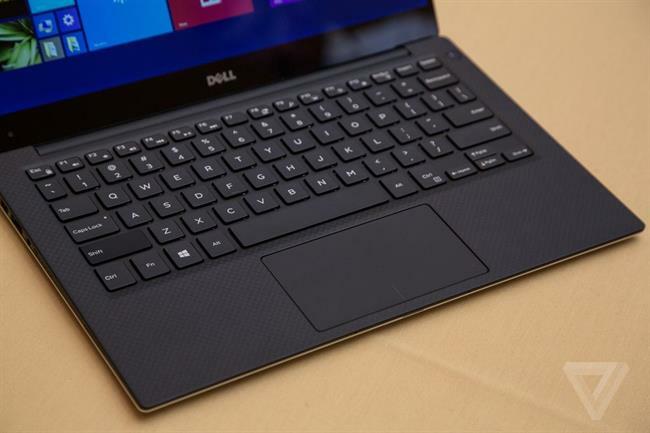 Also Read: Dell XPS 13: Is It a True Makeover? Inside you will find a soft carbon fiber that is stretched across the keyboard deck. That weave is a special way to protect the laptop from scratches. 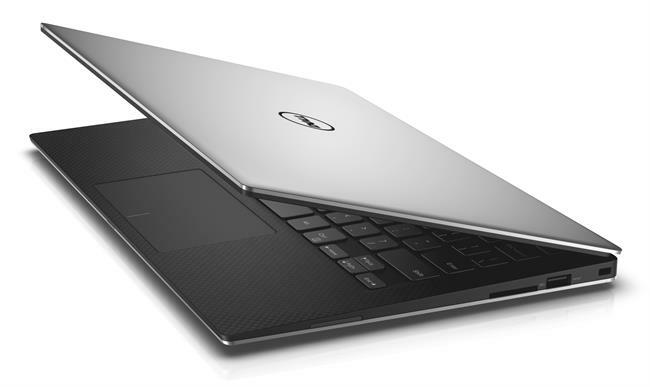 The XPS 13 has not compromised on the number of ports in spite of its smaller size. It has a Mini DisplayPort, one of two USB 3.0 connections, a headphone jack and the main power socket, all placed with intelligence on the left side. The right edge has lesser count of things, like a full-sized SD card reader, a Kensington lock slot and that second USB port. The HD webcam, is placed on the lower-left corner just below the screen. The HDMI port is the only thing that went missing but even without it, it doesn't make a low mark in its card. In spite of the compact footprint, XPS 13gives you the benefit of a full-sized keyboard layout. Even though they have shrunken few buttons, most of the back-lit keys are given a good size and all of them are quite well-spaced. The arrow keys are prominently placed. The keys have a spring effect made ideally for fast clip typing. But there comes a little bit of hitches when the keyboard doesn't respond to the button presses and you might have to re-type things. Dell has been using the catch phrase "infinity display." for marketing its XPS 13. The screen has been touched up with a tiniest bumper, that helps create an illusion of uninterrupted vision. Within its 13 inches frame, the screen is almost border less with an edge-to-edge design. With a resolution of 1080 XPS 13 ensures you don't see individual pixels or even a screen door effect even if you get closer to the screen. The stereo speakers are so inconspicuous in the XPS 13 that it has every chance for the first glance to miss them out They are placed on both the sides of the laptop, specifically closer towards the front. The audio quality was unexpectedly good with a strong volume. The speakers stood up quite well to almost every variety of musical genres. XPS 13 has brought about it a tremendous improvement in comparison to the original version of 2012. The Intel Core i5-3317U dual-core processor with a capacity of 1.7GHz can go up to 2.6GHz of Turbo Boost. There is a 3MB cache clubbed with an Integrated Intel HD graphics. The internal memory is about 8GB DDR3-with 1600 RAM. The XPS 13 came with a feedback that it ran for three consecutive hours, and 22 minutes purely on its inbuilt 6-cell battery. This was indeed a respectable time that matched with its competing Ultrabooks those are running on Core i5 processors. The 13 inch laptop wears a Gorgeous design with almost bezel-less display and a real-estate Screen. The Battery life proved to be quite satisfactory. The screen was matched well with a vibrantly strong audio. The built is strong and durable while the keyboard is more comfortable than expected from a 13 inch ultrabook. With a wide range of configuration options, the machine gives pretty fast performance. The weight could have been a little bit lesser. The Touchpad needs some refinement. The webcam is placed Off-center. The standard model doesn't come with a touchscreen and it becomes too expensive when opted along with that feature. The battery life of the touchscreen model has an average battery life. This new Ultrabook can be honored by many as the Best contender. Even with some minor flaws, the XPS 13 has undoubtedly impressed the mass buyer community for its quality build and bold performance. The surprise doesn't lie only in the individual quality of its features but also the way it has combined the best of everything within a small 13 inch portable pack. It may sound a little bit expensive if you choose for the touchscreen option, but then wouldn't someone like to pay for what and all it is being catering in a single shot? 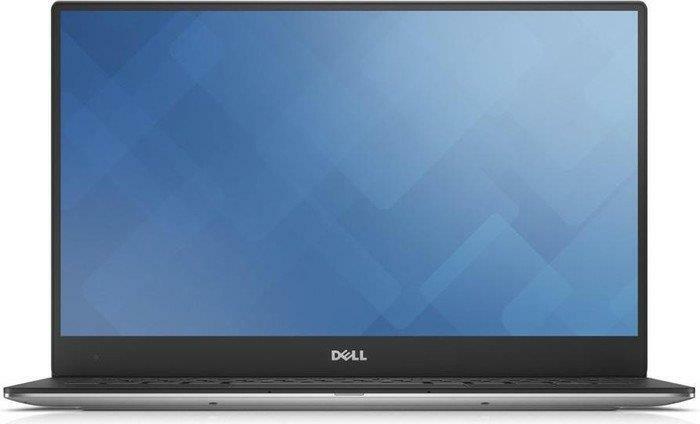 To sum up, this new Dell XPS 13 has certainly brought those major changes which we all have been waiting for. The screen, the performance and the battery life everything has added true value to the earlier version. It has also won awards for standing up ahead of others in many respects. So if you are keen to get an all-in-one pack with a handful of advantages, you might have to forego the small hitches and see, if that serves your purpose. In my personal experience, this new model has made my travels trouble free giving me all those benefits at one go. Would it do the same for you?